Swamp People; Is it Real or Fake? Troy Landry and the Swamp People crew. This issue is something that I have wanted to get off of my chest for some time now, so I apologize if it comes out like a rant and I will do my best to keep it from doing so. Swamp People is a popular television series on the History Channel. 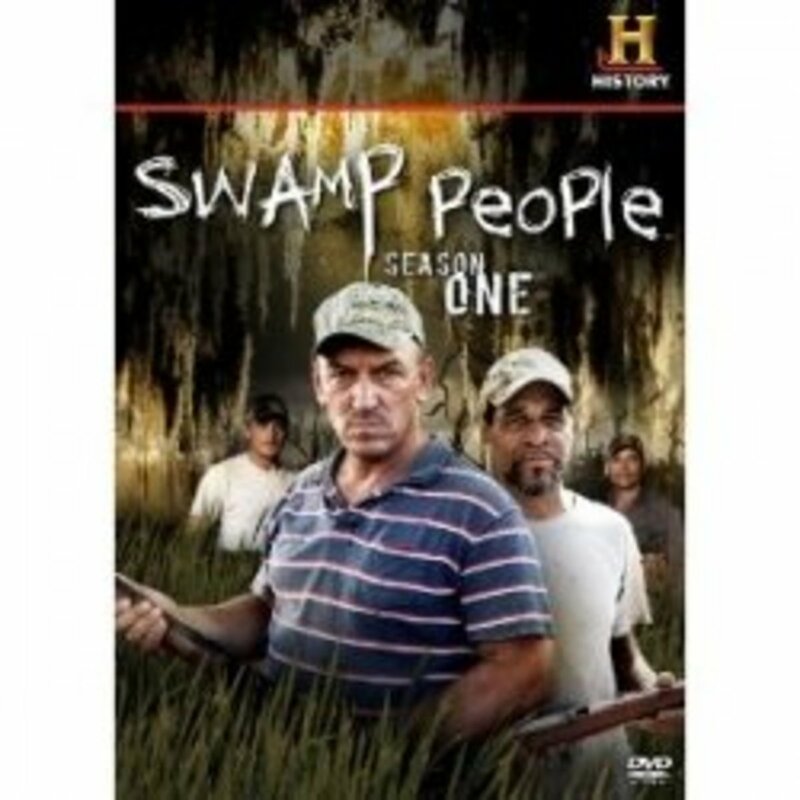 The show basically revolves around a number of alligator hunters who make their livings in the swamps. They venture into the swamps of south Louisiana in an attempt to hook large alligators which are then shot and brought to the mainland and sold for their skins. Now my issue is not with the morality of killing these animals and selling them for their skins, they are not endangered and are quite plentiful in some areas. The problem I have with the show is the "characters" that they chose to represent this area. Let me preface this by saying that I have lived in south Louisiana almost all of my life, for two years I moved to an area near Baton Rouge which we would not consider "south", and can tell you that 99% of people in these areas do NOT live the way that is depicted in this series. Now I realize that this is to sell the show, entertainment factor, etc.. but I honestly feel like people in this area of Louisiana almost always get a bad representation when they are put in the spotlight. I'll give you another other example, when hurricanes threaten the area it never fails that the most uneducated and backwoods folk are the ones who the news networks choose to interview. Maybe this happens elsewhere, but usually when I see someone from California interviewed it's not the "surfer dude" that probably makes up a small percent of the population. Now I know what you're thinking, "TV shows are made up, no way! ", and I realize this, but at the same time there are a lot of things in this show that portray these people in a way that is not even close to how they really are. I have friends who are closely related to the two Native American guys on the show, R.J. and J. Paul Molinere, and they know for a fact that they are not these extremely "spiritual" people who light candles on the banks of the bayou to ward away evil spirits. This is something that the History Channel wanted them to do, to have the Native American presence on their show. Another thing is the way that these guys do the actual hunting. If the cameras weren't on none of these men would EVER stick their arm in the water while pulling up a line, gator on it or not, I can almost guarantee you that when you see this it is fake. Most likely and edit from an area where there was no bait in the water, or extremely shallow water. The risk of losing a limb is real, these alligators can weigh upwards of 800-1000 pounds, with extremely powerful jaws. I've heard that folks up North are really excited about this show, and love it. I just hope it isn't for the wrong reasons. Granted most people enjoyJersey Shore because the people act like morons, but I just hope that is not the same reasoning here. The accents are real, but are the extreme for this region. To find other people who talk like most of these guys, you would have to travel to the very edges of the bayous, far from where they are from. This leads me to believe that the accents played a huge part in casting. Understandably so, it sells, that's why you see "Choot Em" t-shirts all over the place. I just can't help but feel like it stereotypes the entire region, and has people thinking that all of south Louisiana is like this. We Aren't All Like This! Now don't get me wrong, what they do is real. I can vouch for at least one of the groups on the show and tell you that before the T.V. money came, this really is how they made their living. The market for alligator is very shaky, as is the fishing for them. It is not a luxurious existence by any means, and the work is extremely dangerous. But these guys have been doing it a long time, and know how to be safe. I would hate to hear of someone who saw the show, and the way that they hang over the boats and dig in the water, that decided to go out and try it only to lose a limb or worse.The swamps are not as uninhabitable as the show likes to make it seem. There are a lot of people who still live with the swamp in their backyard. Some are very wealthy and build second homes out there, because of the easy access to waterways and fishing. 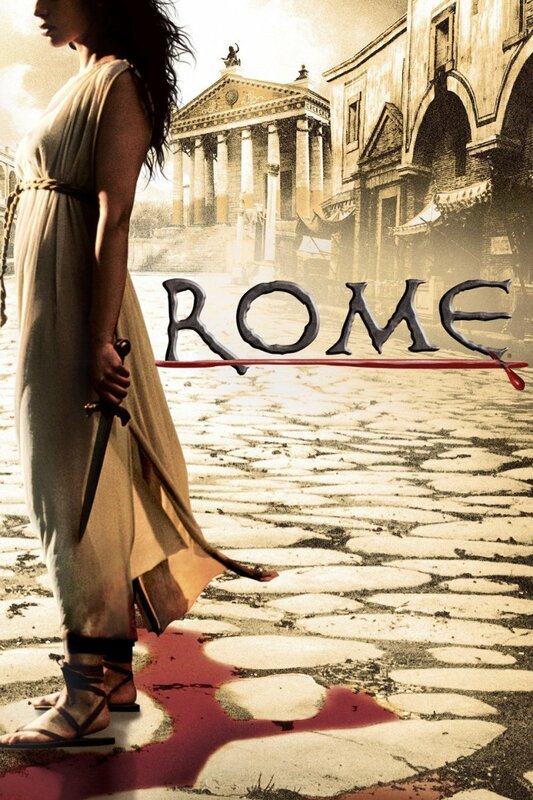 The show IS entertaining, but it is also riddled with illegitimacy. So when you watch Swamp People , please take some of the things that they say with a grain of salt. If it seems to extreme to be real, it probably is! If you knew that the show was in-fact staged, would it change your opinion of it? No, I still enjoy it just as much. 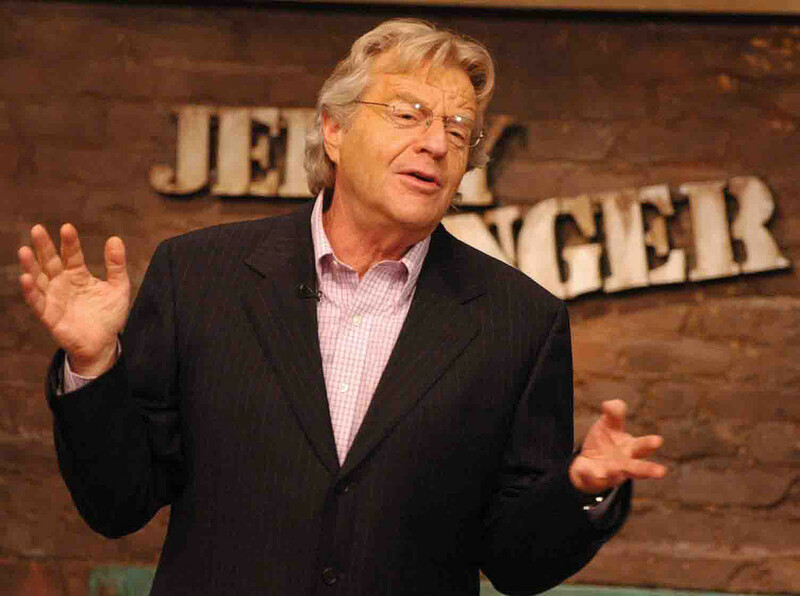 Are Reality Shows Like 'The Jerry Springer Show' Real or Fake? Alaskan Bush people is supposed to be very staged. I even read that girls were interviewed for a dating pick up scene. As someone that lives in Western New York (not to be confused with Upstate New York), I hate how the media portrays us all as Upstate farmers. I live just outside of Buffalo, NY, the 2bd largest city in New York state. Yes it's smaller than NYC, but it's still 2nd largest. Another city in WNY is Rochester, which is the 3rd largest. Buffalo and Rochester compete for 3rd and 4th poorest cities in the USA, but it's far from country. I have lived in the country, and Buffalo is not country or even town. The other misconception people make is that all of NY state is one big city. Also incorrect. We have very rural country here too. Jersey Shore people in New Jersey is a laughing joke. Yes, there are people like them, but most of them came about after the show. People that just want to imulate their idols I guess. The West Virginia show that was on after Jersey Shore was much closer portrayed. I forget the name of the show, but unfortunately when their most popular character succumbed to a fixation during a mudding fun day, it killed the show with his untimely death. I know people in WV that act very much like those kids. Although, I also know people in WV that you couldn't pick out if a group of anyother people. I have met people that are much like the ginger finding people or the moonshiners. One guy told me some great stories. So, I believe that these shows show some reality, but reality of a small group of people, and only the interesting parts. Think about it. If someone was filmed all day long, wouldn't it get pretty boring as the slept, or used the bathroom, or just sat around? No one is moving 24/7. We have to accept that all reality shows are not pure reality or they would be pretty boring. 2 years ago from cottonport, La. All of these shows are fake, not have I ever known anyone that talks like this ! Look at Duck Dynasty, now come on everyone, do you actually believe that people go around doing this ? They're all college educated with degrees, although there are the few that do believe these shows are real, like the big foot hunters, monster hunters etc... but, as long as people watch them, ratings and money come in, wouldn't it be nice to make t.v shows about military vets ? To listen to living history, WWll, Korea and Vietnam vets, I served 32 yrs, U.S Army, just saying, these shows are fakes and the dialect,oh puleeeeze, I've never heard someone say choot em. I have watched the program and wrote about their food. I think some of this has to be scripted due to the boring nature of the hunt. I'll bet these fellows and ladies, spend many hours not finding anything on the line. It wouldn't have an audience if they didn't jazz it up a little. Some of the people in this program have had some legal troubles or they just weren't entertaining enough. Keep an eye out for some of these characters appearing on other Louisiana programs. Thanks f or the information. HouseofLancaster, Thanks for the comment. I agree with you 100% on just about everything that you stated. Having family members that know Troy and have known him long before the show ever came around, I can tell you that he is nearly the same person that you see on TV. The others, not so much. There is SOOO much fake crap on TV - Auction Kings, Storage Wars, Ax Men, Pawn Stars, and of course all of those crazy folks running around in the dark chasing Bigfoot, ghosts, and aliens. A least Fact or Faked was aptly named. 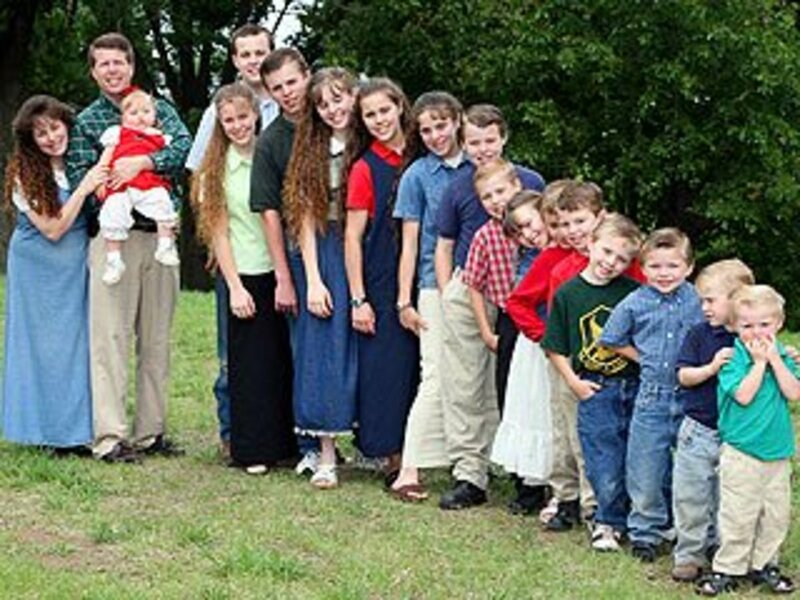 I reached my limit when I saw the ad for Amish Mafia. That said, Swamp People always seemed to have some level of credibility. 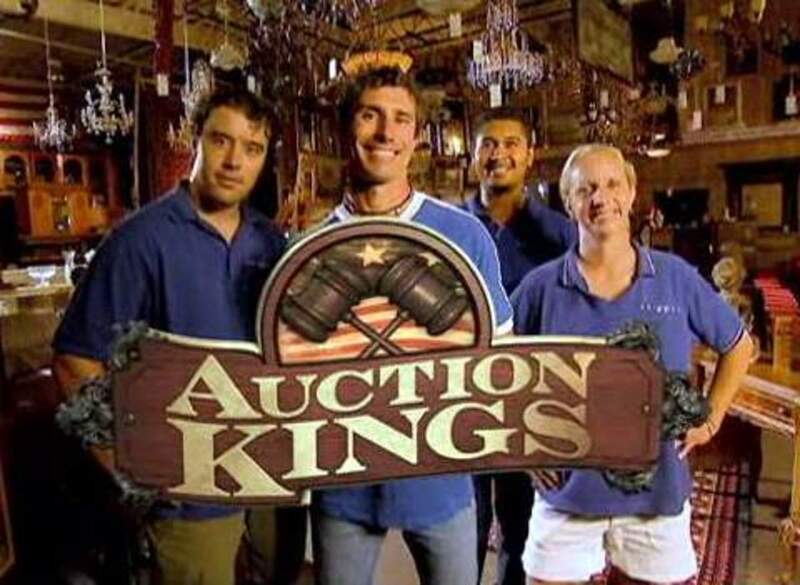 Granted they exaggerate the size, they have to name at least one gator per episode, and every capture involves a life-or-death tug of war and someone putting their arm in the water before we get the slow-motion splash, but the life style is interesting and folks like Troy seem fairly genuine. I've lived my entire life in NYC and Boston, and I don't see these folks as backwards or dimwitted. It's just a different lifestyle and they seem to value hard work, family and friends. That seems pretty spot on to me. Thank you for writing this article. Being from the north end of the state I cringe whenever the show is even mentioned by people who have never even visited Louisiana. I also feel the same way about some of the other shows that depict people from the south. I have made several trips down to Dulac, La (you can't go any further south without driving into the gulf) to help rebuild after Katrina came through. Our group met several of the residents and spent time in their home while down there. I will give witness to the fact that while there is a true subculture they are nothing like the way they are depicted on tv. There is intellegent life in Louisiana. Thanks for telling it like it is! I have seen two things that prove that the show is fake. Oddly enough, the show told on itself. We regularly have these "swamp people" on the show, that have been hunting alligators for generations, so they know how to do it. Yet, every alligator they catch is a major fight, there's always a lot of thrashing and several shots from the rifle, before we get this incredibly difficult to catch creature in the boat. Yet in season 1 there was a sheriffs deputy, (nuisance patrol?). He was called to a house because there was a big alligator in this lady's backyard. He went out and fished this good sized alligator (8 foot?) out of the pond, with a fishing pole. Pulled it up on land tied it's mouth up, picked it up, live, and loaded it onto the trailer. Quite a change from the fighting and thrashing that goes on in other segments of the show. Then in the last episode that aired. Joe took off because his back was hurting him, and Tommy had to go out alone. In one scene, realizing he is alone, Tommy gently pulls the alligator just high enough in the water to get off a shot. Again, no thrashing, no big fight scene! I'm sure 90% of the catches could go down like this. But, what would be the fun in that? Yo, just wanted to throw in my two cents =) I'm from Opelousas, LA, about 2 hours from Pierre Part. I've been there and a lot of the people do have real strong Cajun accents; I myself have a pretty thick accent. My grandpa and my dad know Troy and his father Duffy real well because they hunted and fished together a lot. A lot of people from Pierre Part just love to fish and hunt and all that kind of stuff. We'll eat about anything and alligators are real good. We also use their skins for boots, sell their heads in stores with the eyes replaced with marbles, their feet, claws, teeth, or just stuff the whole thing. It's just another part of Louisiana that people seem to find interesting, so they just film them doing what they do anyway. But keep in mind that the show shows in like 30 mins or an hour what it takes them many hours to do. So it's not quite as exciting all the time because it's real life and they ride around in the boat a lot and drive all over the place selling those gators, but they still like doin it, and that's just how it's done. Bait the trees, they get caught, then you shoot em. I believe you are probably dead on, right about what you are saying. And, I can empathize with you on the subject. I am from Eastern Kentucky. I went to college, as did 90% of my family. A large percentage of my family are also school teachers. As you probably know, every time there is anything about this area on national news, or in a punch line, they ALWAYS pick the people that are the MOST uneducated in the area. And yes, it IS on purpose. Because it sells. And it doesn't just bother me, it actually makes me VERY angry. Just in recent years, we had Ashley Judd, a native of somewhere in KY, come to the area to visit, WITH cameras. You would have thought she was in a third world country. Everywhere you saw broken down trailers and children with no shoes on. She ACTUALLY said there weren't enough books to go around in this area, therefore the children suffer. There are THREE libraries in the town I live in, alone! Not to mention that during the seventies & eighties, due to a coal mining boom, PER CAPITA, there were more millionaires in Pike County, KY, than ANYWHERE else in the nation. So, yes, they ALWAYS pick who will make the biggest impact on camera, but it DOES shine a Very Negative light on my area, as it does yours. If only people could see the lives of the people here, they would see we are not all uneducated and addicted to Oxycontin. I do watch this show and it definitely entertains me. I've lived in Florida most of my laugh and I'm very familiar with the dangers of alligators. I always assumed there were liberties taken with the editing, but that's television. It's interesting to see a perspective from someone who knows people who are close to the characters on the show. The news and media are very adept at interviewing the absolute worst people for certain stories. I stopped watching the news here in Florida because I was tired of the interview of people with no shirts and missing teeth. Interesting hub, I enjoyed it.